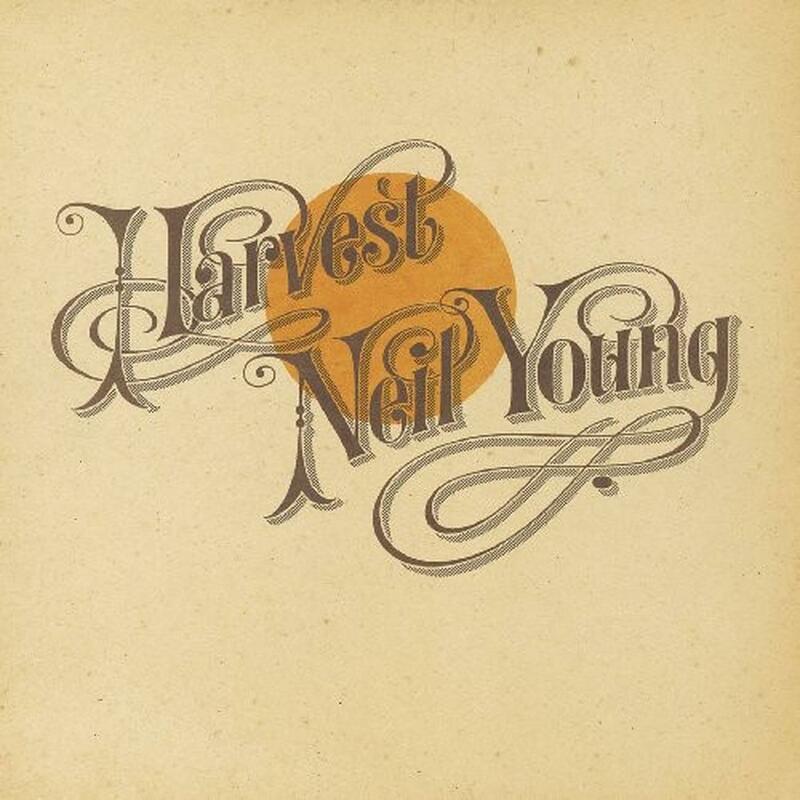 Harvest is the fourth album by the Canadian musician Neil Young, released on February 14, 1972 on Reprise Records, catalogue MS 2032. It featured the London Symphony Orchestra on two tracks and vocals by noted guests David Crosby, Graham Nash, Linda Ronstadt, Stephen Stills, and James Taylor. It topped the Billboard 200 album chart for two weeks, and spawned two hit singles, "Old Man", which peaked at #31 on the Billboard Hot 100, and "Heart of Gold", which reached #1. It was the best-selling album of 1972 in the United States. One of the most influential artists of all time, Neil Young has set a standard of artistic integrity and iconoclastic creativity. Before starting his multi-platinum solo career, he was a founding member of the folk-rock band Buffalo Springfield and worked with the groups Crazy Horse and Crosby, Stills and Nash. The Canadian singer-songwriter was recognized by the Rock and Roll Hall of Fame in 1995 for his work as a solo artist and was inducted into the Canadian Music Hall of Fame in 1982. Young's philanthropic work is as renowned as his musical legacy. His famous Bridge School Benefit Concert has become a yearly tradition since 1986 and continues to boast an incredible line-up of high-profile artists. Each year, Young donates all of the proceeds to the Bay Area's Bridge School, which assists children with severe physical impairments and complex communication needs. He was also one of the original founders of Farm Aid in 1985, and continues to be an active member on the organization's board of directors.